AdamMaleBlog - Gay Culture, Art, Music, Humor, and more! 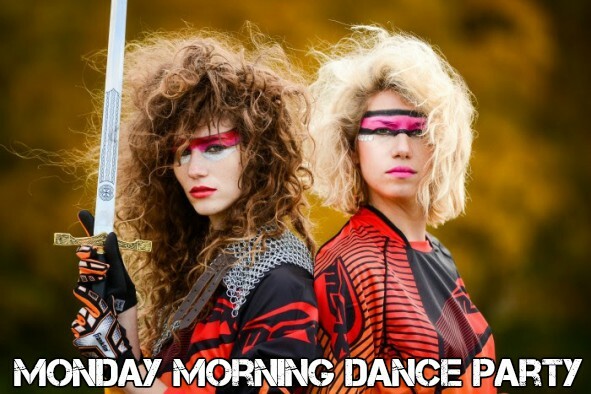 : Monday Morning Dance Party: Prince Rama "Bahia"
For those not in the know, Prince Rama is a dance band based in Brooklyn, New York founded by sisters Taraka Larson and Nimai Larson. Check out the track "Bahai" off their upcoming album Xtreme Now due out March 4th, 2016 on Carpark Records!